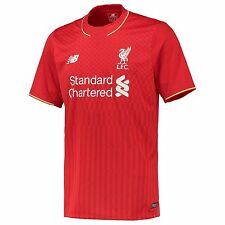 Liverpool Home Shirt 2018-19 All Sizes RRP £55!!! NOW £29.99 !!!!! Superb Liverpool Blackout Football Top. Limited edition. NB Authentic.Holographic Woven tab with stitched finish on bottom hem. 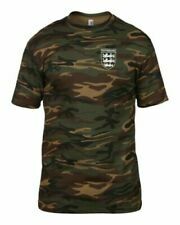 Ideal for Sporting or casual Wear. Club: Aston Villa FC. 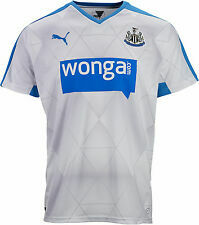 Colour: White/Blue. Club: Aston Villa FC. Colour: Navy. 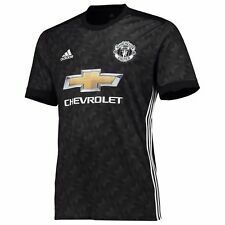 MANCHESTER UNITED THIRD AWAY KIT 2018/19. 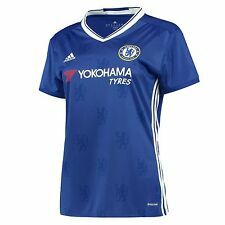 MATCH ISSUE SHIRT. 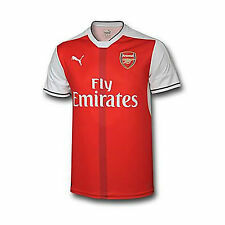 PLAYER MATCH ISSUE SHIRTS ARE SIZES IN NUMBERS. MACHINE WASHABLE.